Copy DVD to iTunes/iPad/iPhone with several simple steps. Support almost all popular video playable formats output. Additional functions like Video Editor/Slideshow Maker/One-click to burn video. How to Copy DVD to iTunes/iPad/iPhone? 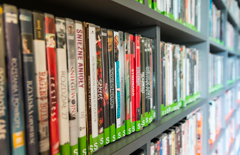 Most of the people have a huge collection of movies or videos on DVD. But there are certain times people are away from their homes and it is very difficult to carry the whole collection of DVDs with them. With the advancement of technology, people can see their favorite videos or movies on their iPad or iPhone. The best way to see DVD videos or movies in iPad or iPhone is by converting them into movie files. In this article, we will tell a simple and easy way to copy DVD to iTunes/iPad/iPhone to watch movies or videos. 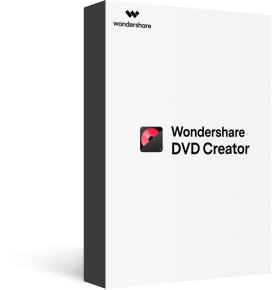 Wondershare DVD Creator is one of the best software that allows users to convert DVD to video, copy DVD to DVD, burn videos or photos to DVD, make photo slideshow, and other attractive functions related to DVDs. In this software, users can easily edit videos and photos by the built-in tool with effects, subtitle, and wartermarks. It also performs the function of the crop so the users can easily crop any kind of images in different screen sizes. One of the best parts about this software is it provides the trim function that the user can easily delete the scenes that they don’t want to see in the video. With this software, you can easily convert your DVD to iPhone, iPad, iTunes videos within several steps. · Copy DVD to iTunes/iPad/iPhone videos easily within several steps. · Copy DVD to video with DVD/ISO/IFO/DVD Folder input and almost all popular output formats. · Customize DVD copying with Edit, Trim, Subtitle, Audio, and real-time preview. · Additional functions like Photo Slideshow Maker, One-click burning DVD/Blu-ray disc, Copy DVD, Burn ISO to DVD, Data Disc, etc. Steps on How to Copy DVD to iTunes/iPad/iPhone with Wondershare DVD Creator. First download, install, and open the Wondershare DVD Creator, then click the More DVD Tools and you will get the toolbox window appears in your screen. 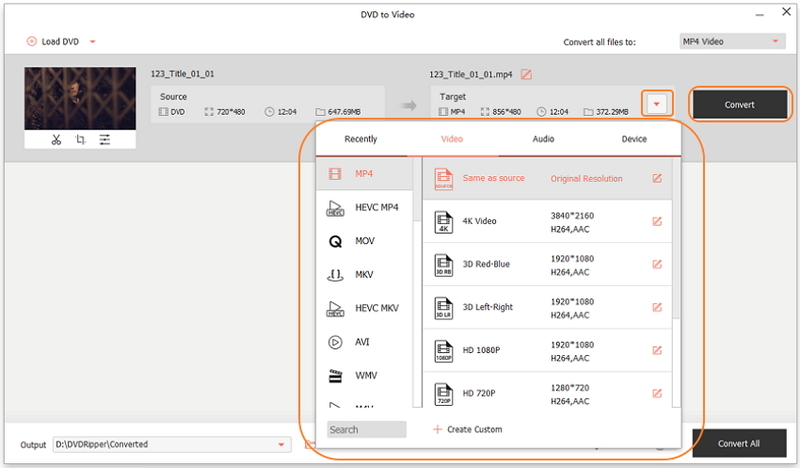 After this, choose DVD to Video option from these tools it displayed, you will be able to access the main interface where to copy DVD to iTunes/iPad/iPhone videos. A new window will appear on your screen and you need to insert a DVD disc to the computer to copy from. And click on the Load DVD button to import DVD movie to start. DVD folder, ISO or IFO files are also allowed to import by clicking the drop-down menu. Then the program will show you all the loaded DVD files and you can select the DVD file you like and remove what you don't need. There is a small previre window on the right panel for you to check what you have selected. Click on the Profile icon to select an output video format provided here, which including almost all popular video formats online and offline. Finally, hit the Start button to start copying DVD files to iTunes/iPad/iPhone videos within a few minutes. 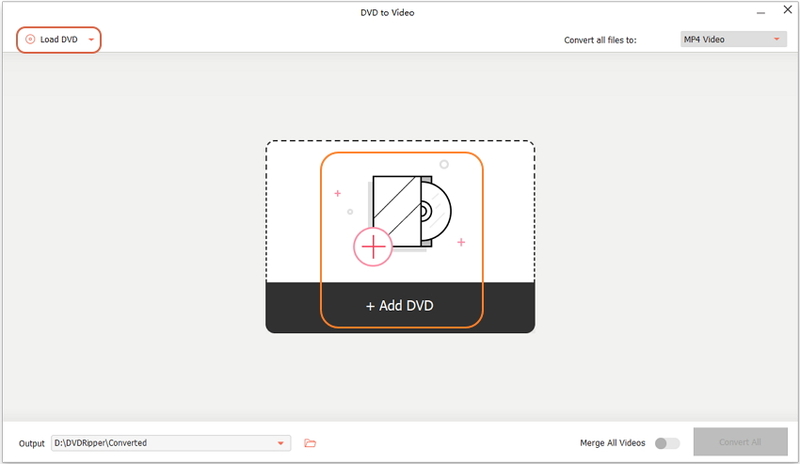 After the copying process has finished, you can find your converted DVD videos on your Mac now, just upload it to iTunes by simply drag-and-drop so that you can watch them on iPad or iPhone. There are many various types of software which helps the iOS users to copy DVD to their device in a very effective way. There is a simple method where you can easily sync the DVD to your iPad or iPhone by using iTunes. You can easily copy the videos without any kind of quality loss and can be saved in various formats. 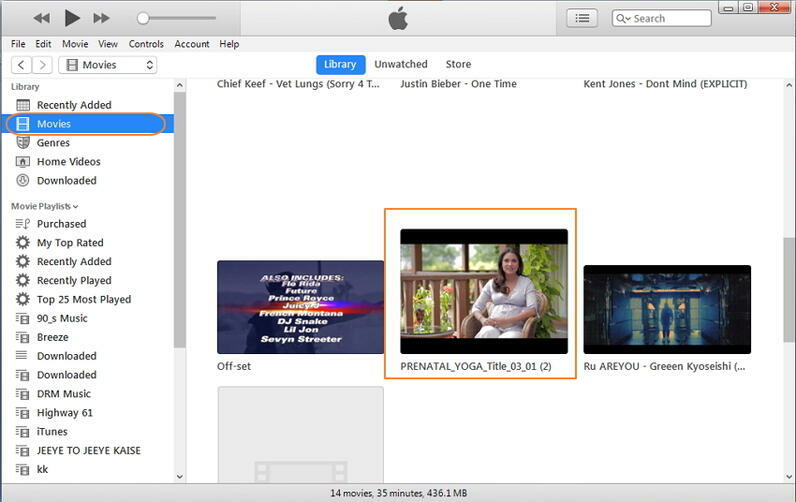 In this, you can also save your videos in your desired folder or can also copy in iTunes folder. In below we show some steps to on how to sync DVD to iPad or iPhone in a proper way. 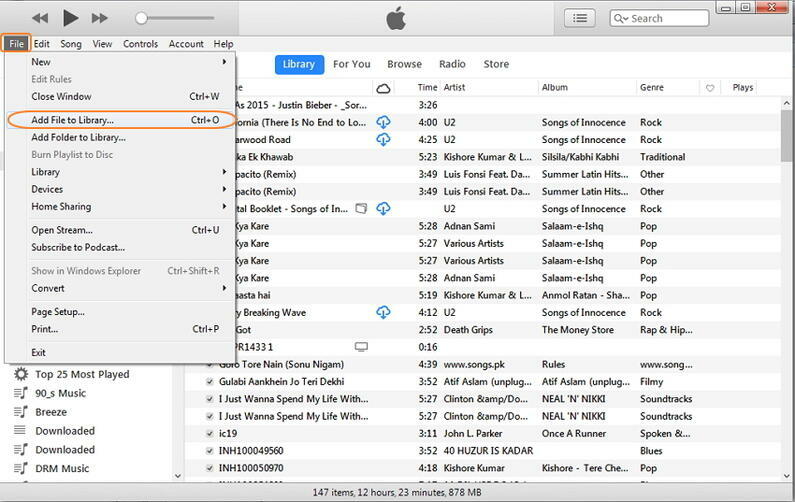 Step 1: First open iTunes on your Mac or PC, click the File tab and choose Add File to Library option from the drop-down menu to add files you want to sync. Step 2: You can find your add videos under the Movies section and saved in library. Step 3: Finally, connect your iPhone or iPad with iTunes, and you can choose your wanted videos and sync to your iOS devices within a few minutes. After the copying process has been finished, your movies or videos in your DVD will be displayed on your iPad or iPhone, and you can watch them in a very easy way, anytime and anywhere you want.